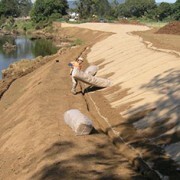 Continual bank de-stabilisation on this stretch of River has been a result from changes in upstream urbanisation patterns and land usage. 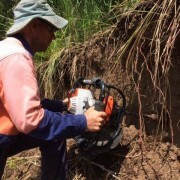 Recent major flooding events have since undercut these sandy and dispersive soils – which now requires an adaptive in-stream restoration approach. 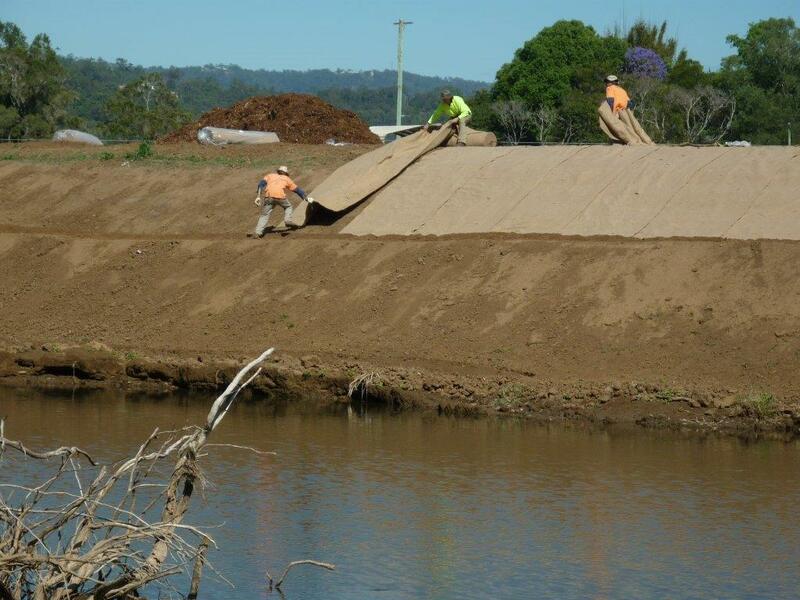 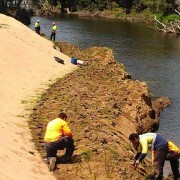 Initial approaches focused on a stretch of disturbed bank approximately 180 linear meters long and utilised a mix of soft restoration strategies, including batter profiling, jute mat and selective native reveg. 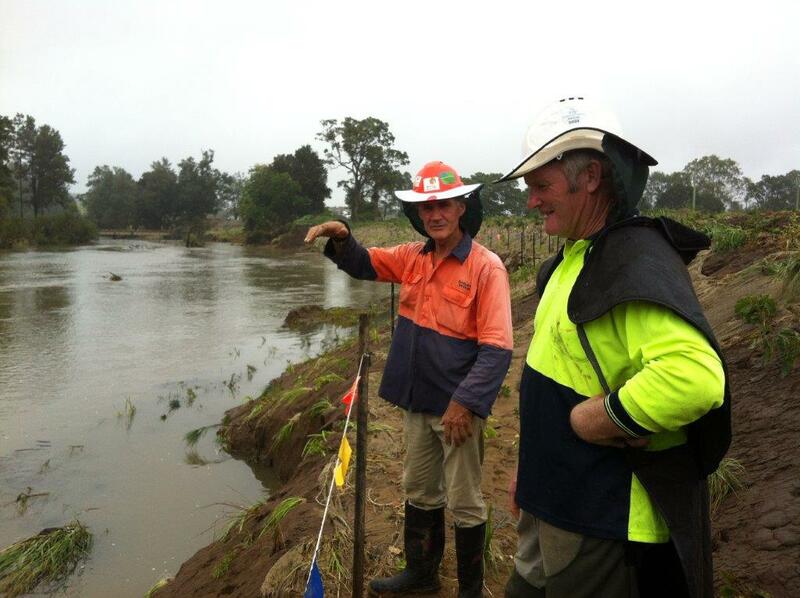 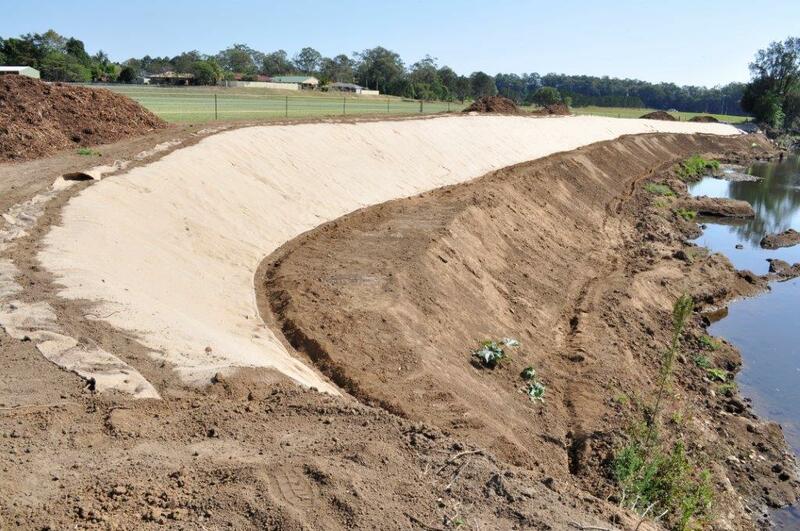 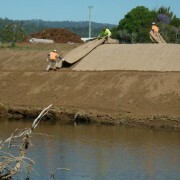 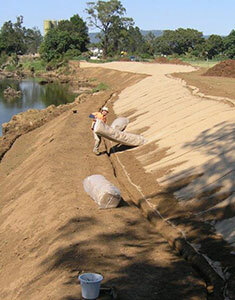 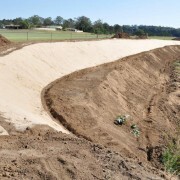 The stream bank was re-profiled and benched back to 45 degrees to allow work to proceed. 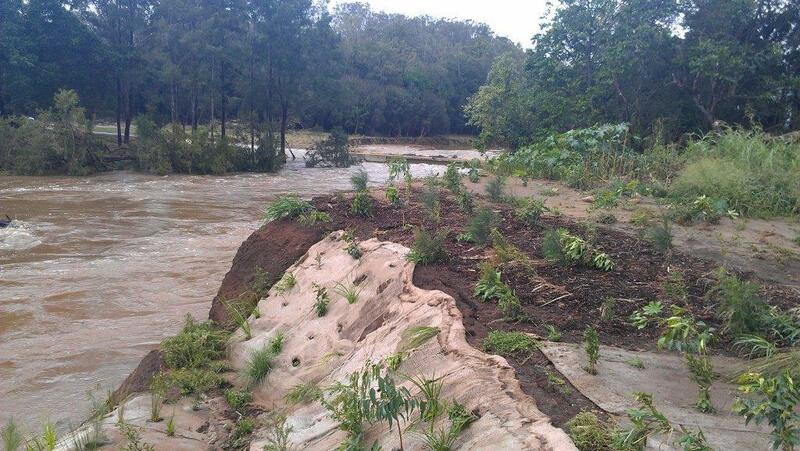 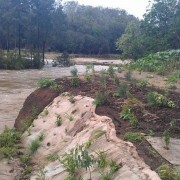 Approximately 8,000 native tubestock was selected with a bias favouring local endemic riparian species that were able to rapidly put down fibrous root systems and easily coppice from flood damage. 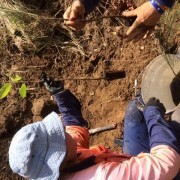 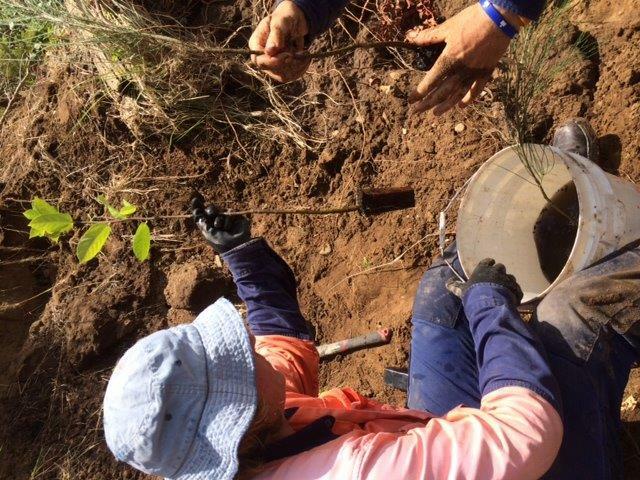 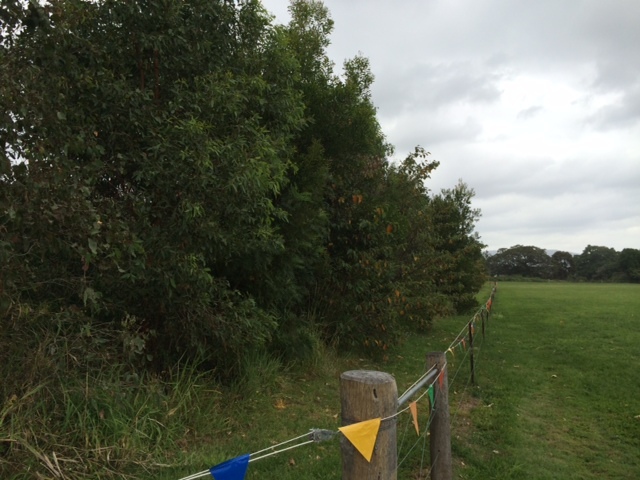 Follow up remediation works included the trialing of long stem planting especially ‘grown on’ for the job. 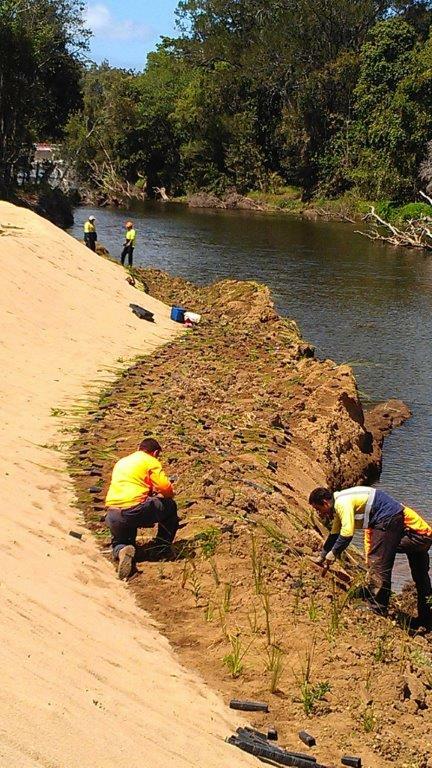 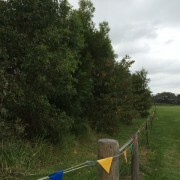 These advanced natives were planted direct into exposed vertical banks with sp such as Callistemons, Syzigium and Casuarina – ensuring minimal disturbance to the soil. 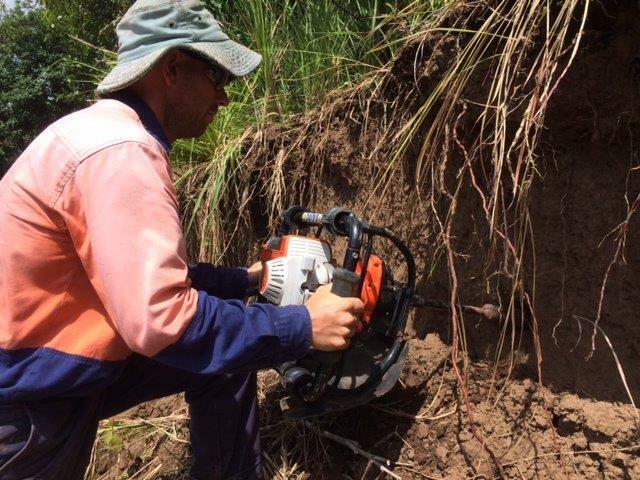 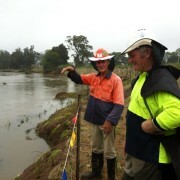 Exposed areas at the toe of the bank were direct seeded by hand broadcasting Lomandra and Juncus seed.